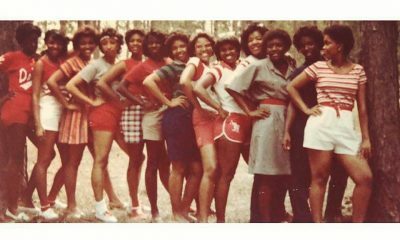 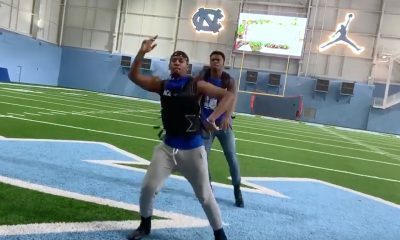 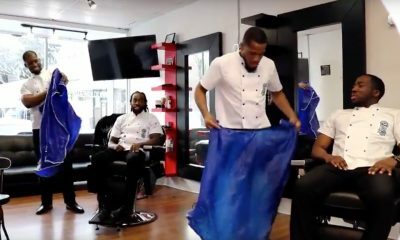 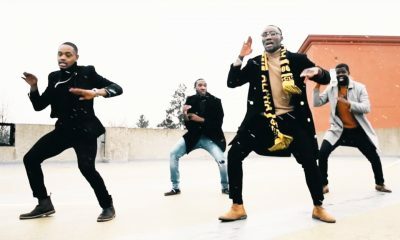 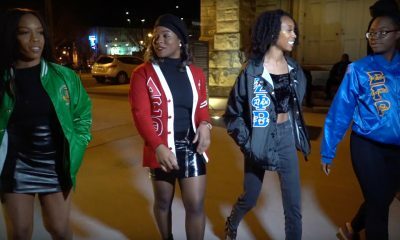 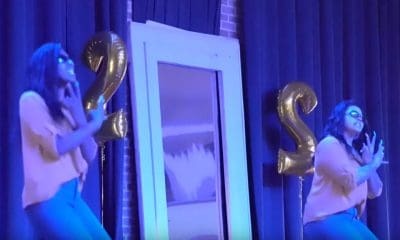 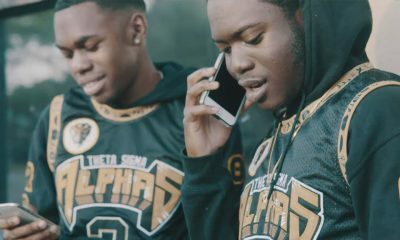 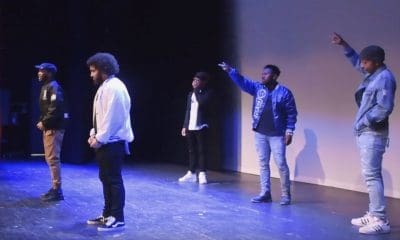 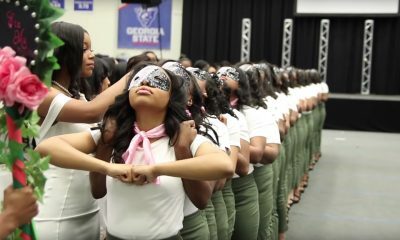 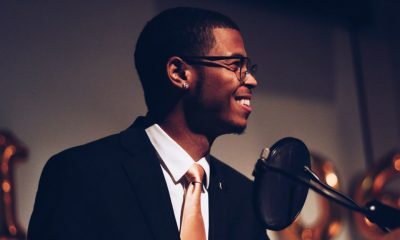 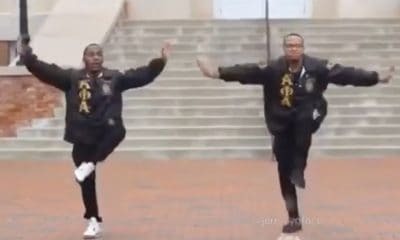 The SGRhos in at the University of Georgia are documenting the history of their chapter and celebrating its success and style. 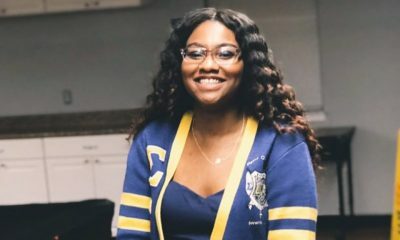 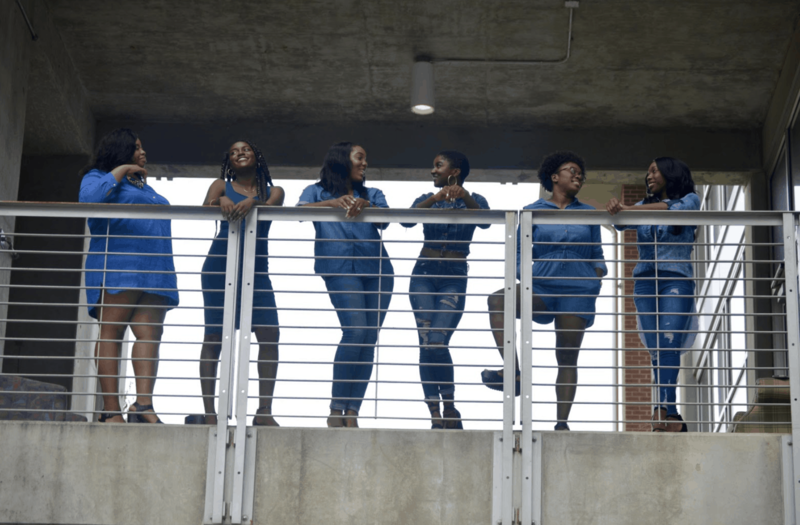 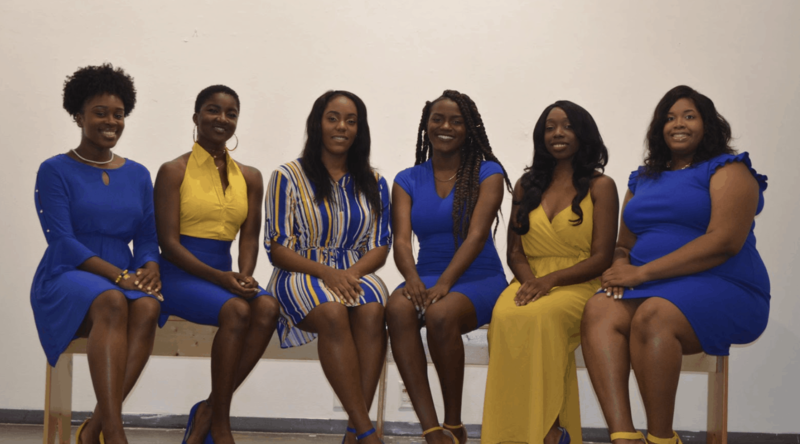 The Lambda Delta Chapter of Sigma Gamma Rho Sorority, Incorporated recently teamed up with photographer Kendra Barr to highlight their sisterhood and graduating seniors. 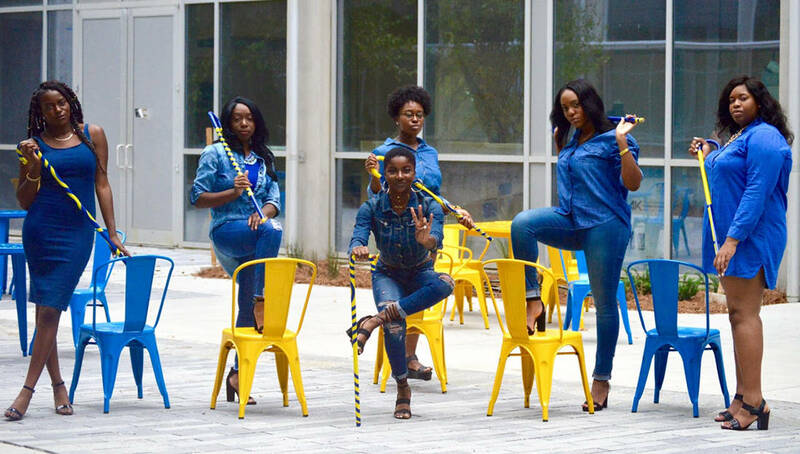 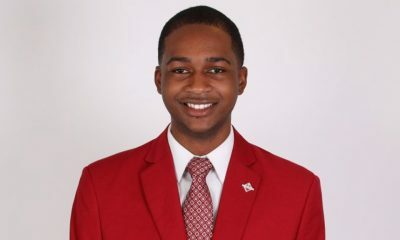 According to the sorors, every year the graduating seniors who are members of the chapter do an official photoshoot. 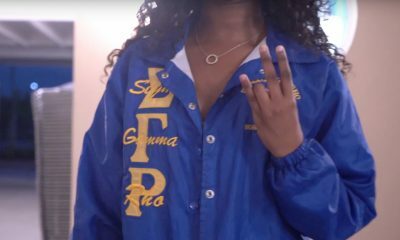 The Lambda Delta Chapter of Sigma Gamma Rho was chartered on November 13, 1988 in Athens, Georgia on the campus of The University of Georgia. 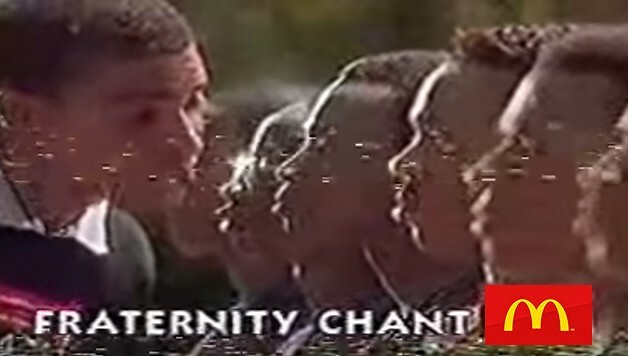 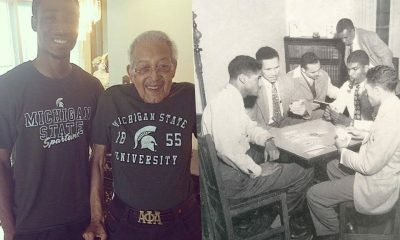 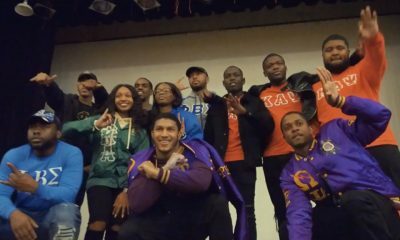 Since its inception, chapter members have been extremely engaged in the community. 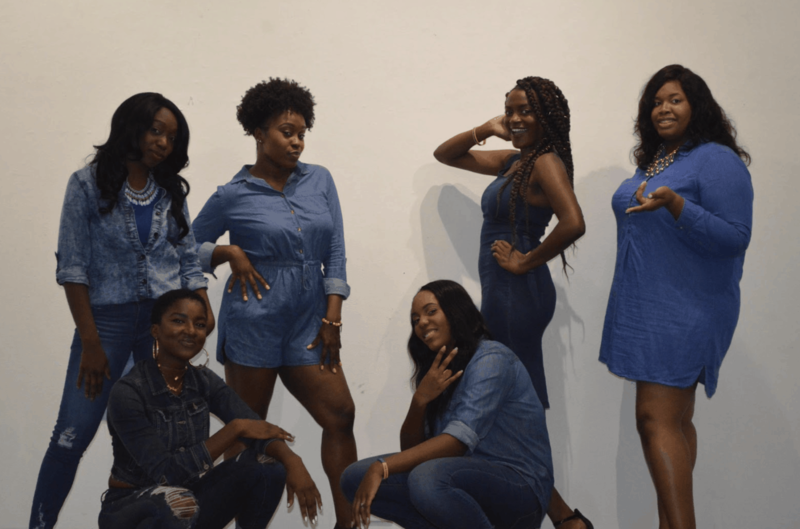 Most recently, they participated in a street clean up, donating school supplies for children in need, and raising money for breast cancer awareness with the Hattie McDaniel Bake Sale. 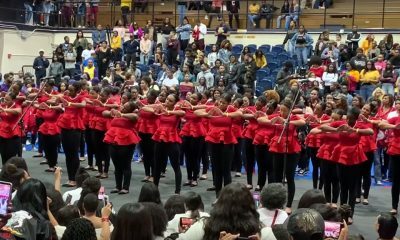 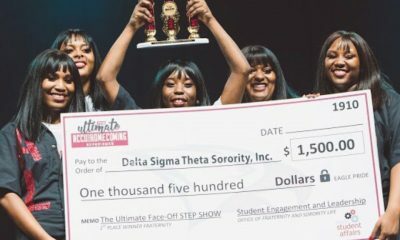 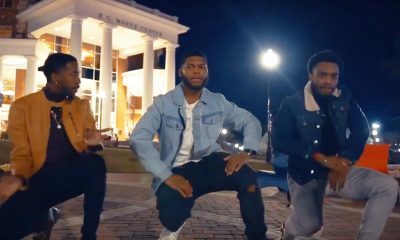 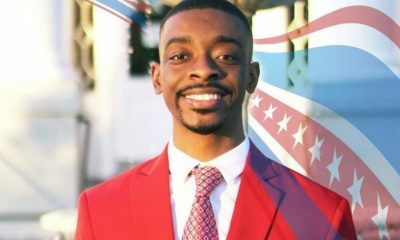 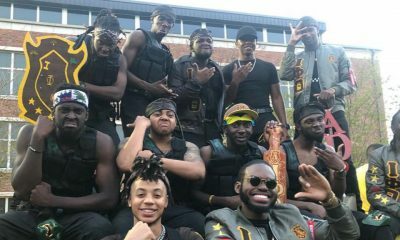 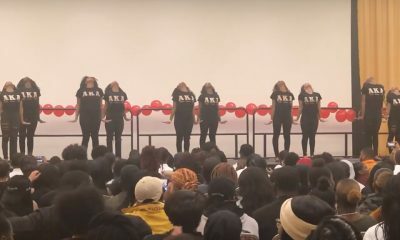 They also have won the UGA NPHC 2018 Stroll Off and the Empowered Award for high membership growth at their sorority’s Southeastern Regional Conference.